So, today I would like to share with you guys my top 3 drugstore mascara! I'm so hyped I don't even know why I get all excited to share this with you. 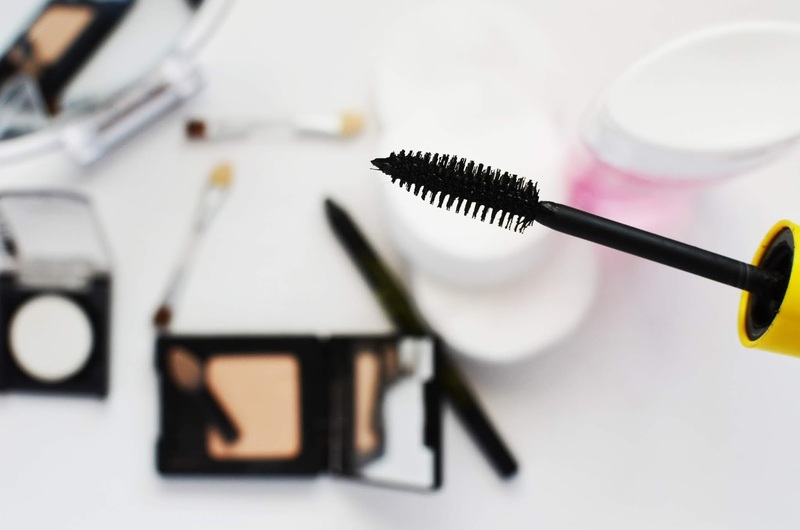 Mascara is one of my favorite beauty product. Ultimate favorite. I won't get out from the house if my lashes aren't curled and filled with mascara. Enough of that. Let's get on to the list. Let's talk about the packaging. For me, it's nice but there's a slight issue upon gripping the mascara wand. It can be a little uncomfortable to hold in my opinion. But if you love it then, okay, good for you. The brush is really really amazing at keeping the lashes defined. Almost zero clumping after many many swipes so you can keep building and building the lashes with ease. The formula is good, not too thick and not too thin. Easy to remove. No transfer of wet mascara because it dries fast too. Overall, I really love this one because it's worth the money even if it's not too expensive to begin with. This mascara really does "open" up my eyes, hence the name. The price is really affordable but I don't remember the exact price (RM12 to RM15) but really though, effing affordable. The brush is thin so it can reach the inner and outer lashes very well, as well as the bottom lashes. It feels very light and easy to remove. I mean, super easy. Don't need no makeup remover for this, yall! Just wash your face with your daily facial foam and it comes off easily. Update: I don't like this mascara. At all. It's really watery to the point I feel like it takes up way too much time for it to set and dry. Also very heavy for my sad eyelashes. It weighs my lashes down even though I've curled my lashes beforehand.